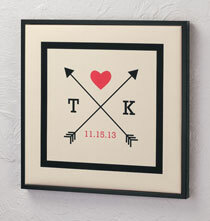 Turn a blank space into a stylish highlight with PersonalizedThings by Exposures wall décor. 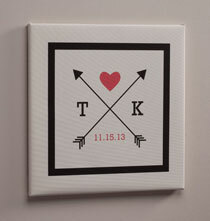 The Special Date gallery wrap canvas commemorates a special moment in life in elegant canvas. Our framed map set makes the perfect gift for seasoned globetrotters and would-be travelers alike. 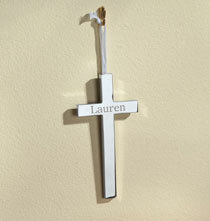 Whether looking for a gift or something special just for you, trust PersonalizedThings by Exposures to help decorate your home.